A quarter of the market purchases will be made for investment, according to a study by the Antre agency, among 1625 users. This fact should also lead to a possible increase in the number of rental properties offered in the future. 44% of investors are looking for a one-bedroom apartment in the regions Mladost, Iztok, Lozenets, Vitosha and Center. At the same time, a fifth of consumers have made an investment, they would like to get out of their investment after the first year. The survey also shows that 40% of consumers with an interest in the property market are waiting for a moment to get involved. One of the main reasons is the discrepancy in expectations about price levels. This is visible from the active buyer's budgets to those of the pending customers. The first group is ready to divide by about 20,000 euros more than the second one, ranging from 50,000 to 110,000 euros and from 30,000 to 90,000 euros respectively. For buyers of a home for private use, the Geo Milev, Mladost, East, Gotse Delchev and Dianabad districts are most attractive. In the coming years, the secondary market sellers are expected to be active mainly in properties in the districts of Druzhba, Mladost and the central regions of Sofia. Rental rents are expected to be in the range of 300-400 euros for housing up to 80 sq.m. The projections are to keep the dynamics of the market at least by 2020, even achieving a growth of about 15% if the trend of population growth, drop in unemployment, employment growth and retention of loan interest rates are maintained. 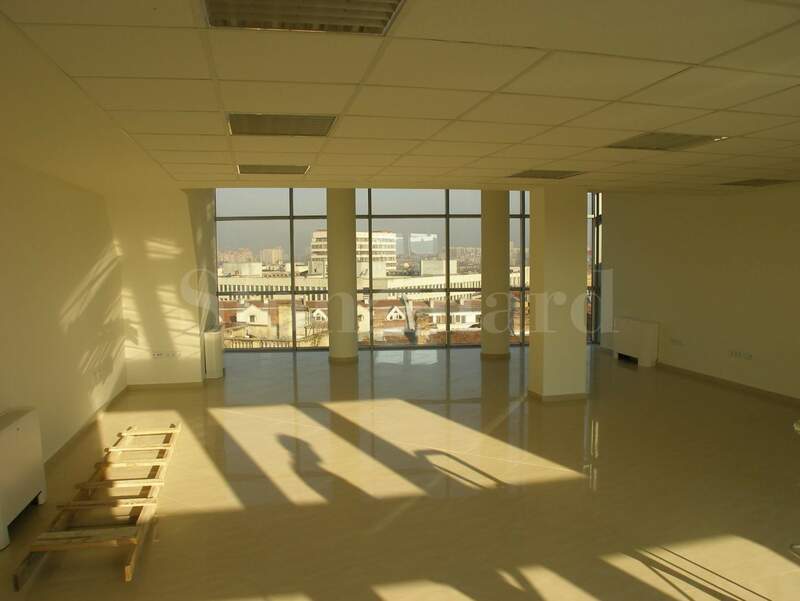 Check out our selection of newly-built properties in Sofia.